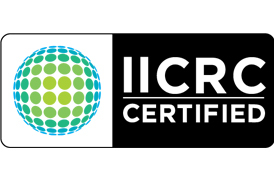 When disaster strikes, don’t panic! 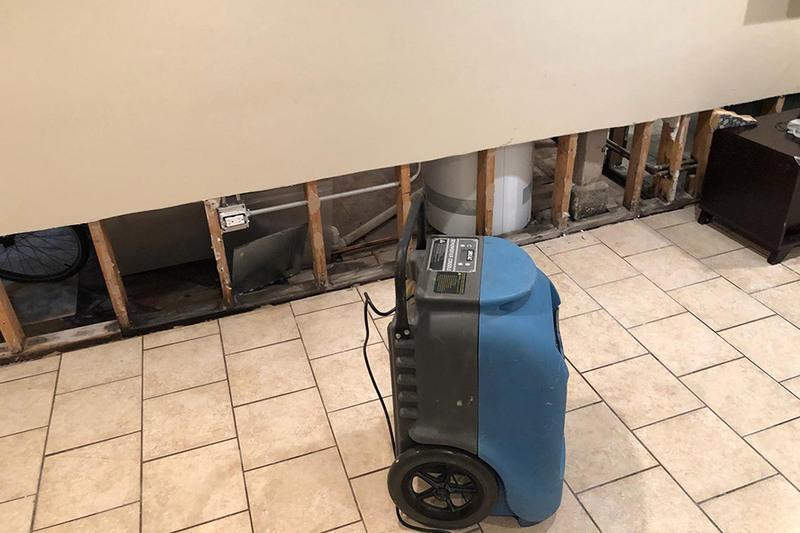 As Chicago's leading restoration company, we proudly serve residential and commercial customers throughout the area and even offer emergency services. 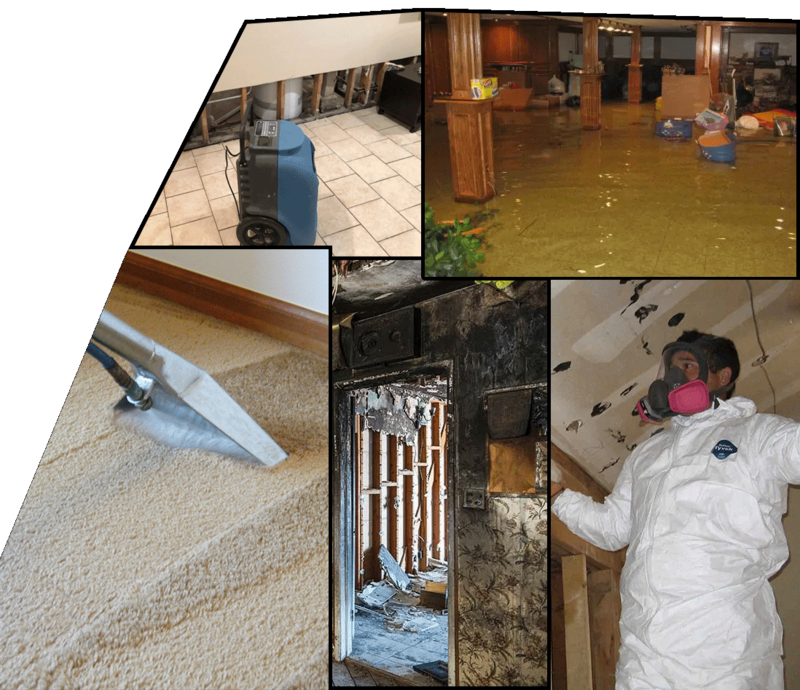 Call today for professional cleanup services you can trust. 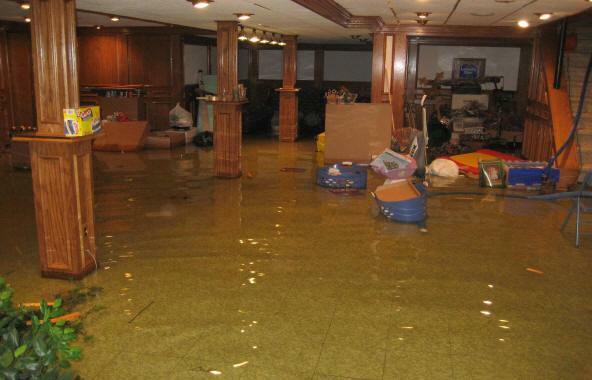 We have the experience and the team to guide you through residential and commercial water damage restoration & repairs. 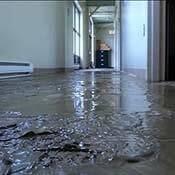 We have seen all kinds of standing water. 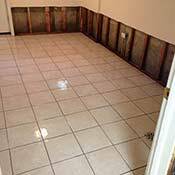 When waters rise, let us take care of your flood cleanup. 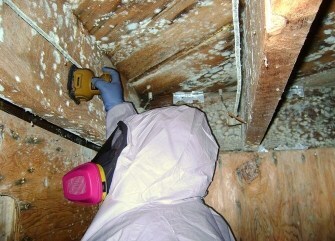 Mold problems should not be taken lightly! 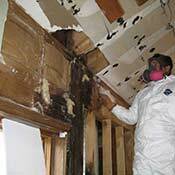 If you see or smell mold, contact us right away for mold removal.